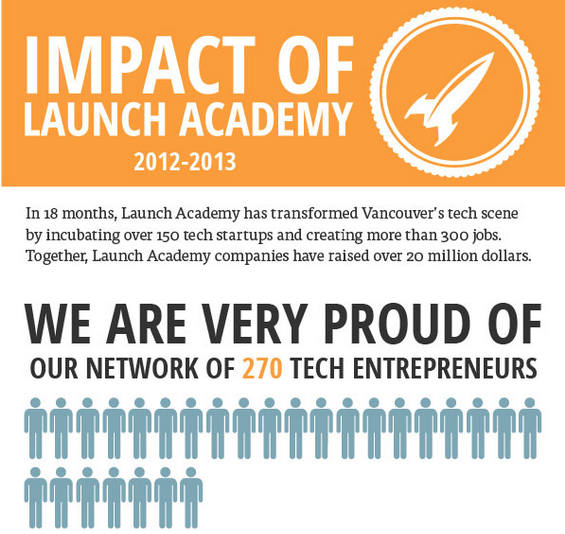 Vancouver-based Launch Academy recently released an infographic detailing some of the stats revolving around the incubator-coworking space’s last 18 months. 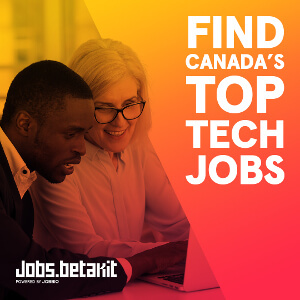 Among some of the highlights was that Launch Academy companies raised over $20 million and created over 300 jobs for the province of British Columbia, 60 percent of which were created while working at the space. 92 out of the 153 companies that worked out of Launch Academy were surveyed. 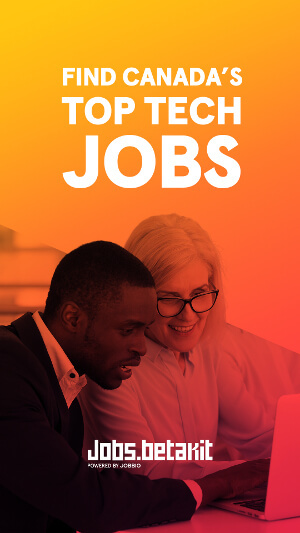 The 10 percent number references the 15 Launch Academy startups that have been accepted into startup accelerator programs like: FounderFuel, GrowLab, Hyperdrive, Extreme Startups, Techstars, CTA, Amplify, Mozilla Labs and Invoke Labs. Launch Academy recently signed partnership deals withMicrosoft Ventures and the Business Development Bank of Canada (BDC), both of whom will help out entrepreneurs working at the space. Led by Ray Walia and Mike Edwards of LX Ventures, the space features a diverse group of innovative startups across some of the fastest growing trends, including Cognilab, Picatic, Shnarped Hockey, Instaradio, Retsly and more.